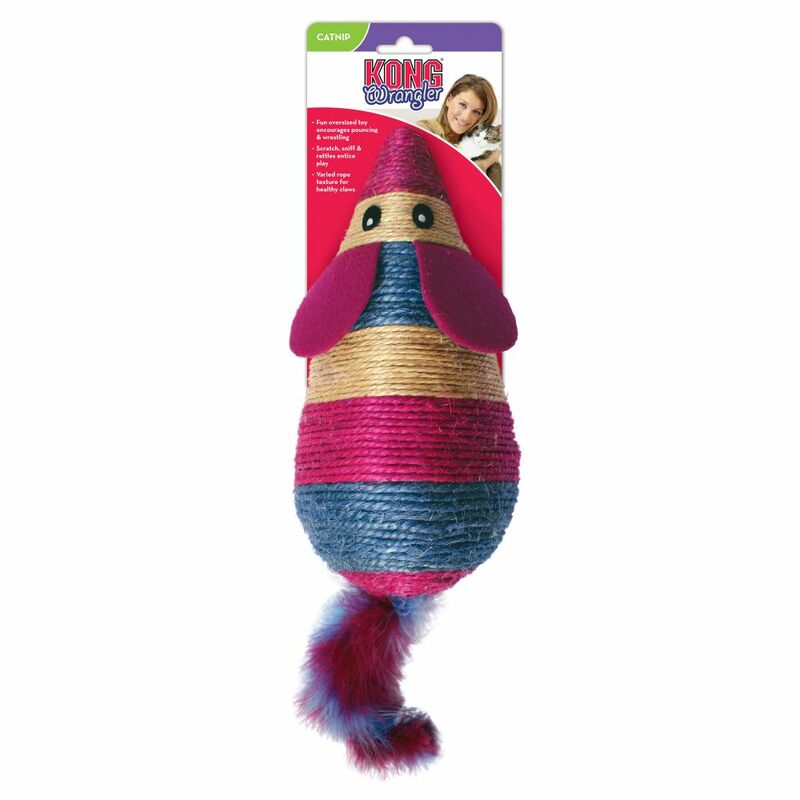 KONG® Wrangler toys ignite multiple senses stimulating kitty’s natural desire to pounce, wrestle, scratch and knead promoting active play. 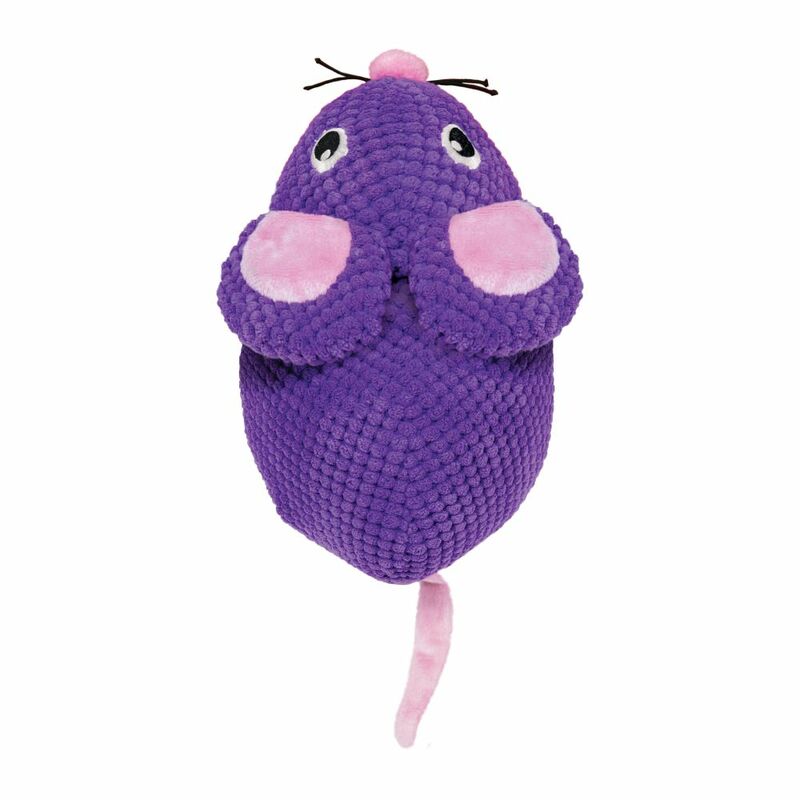 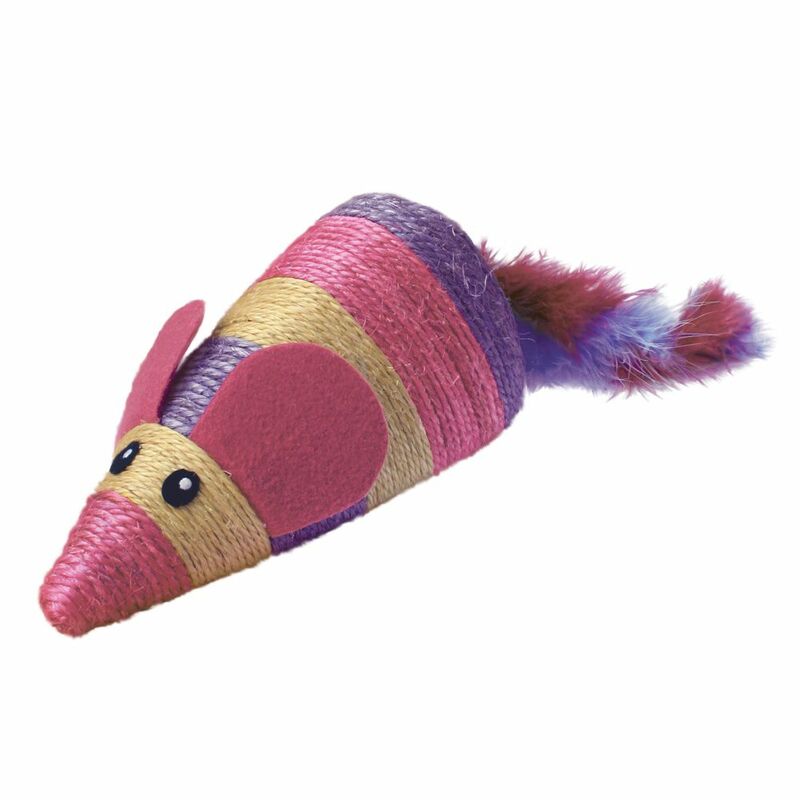 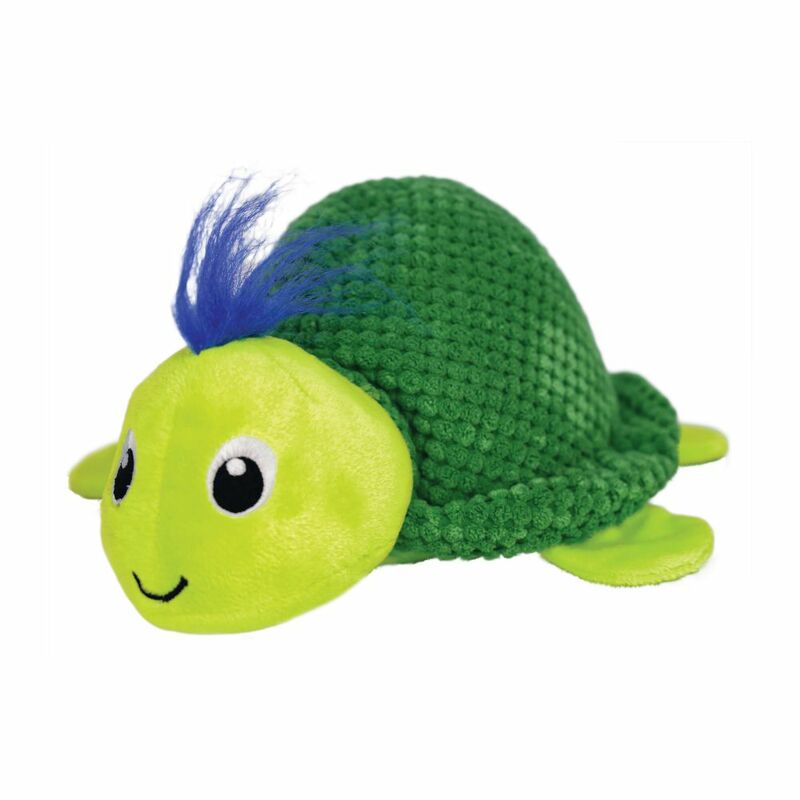 The Scratch Mouse’s fun, oversized toy and twisted boa tail encourage wrestling and active exercise while the KONG North American Premium Catnip and rattle sounds entice play. 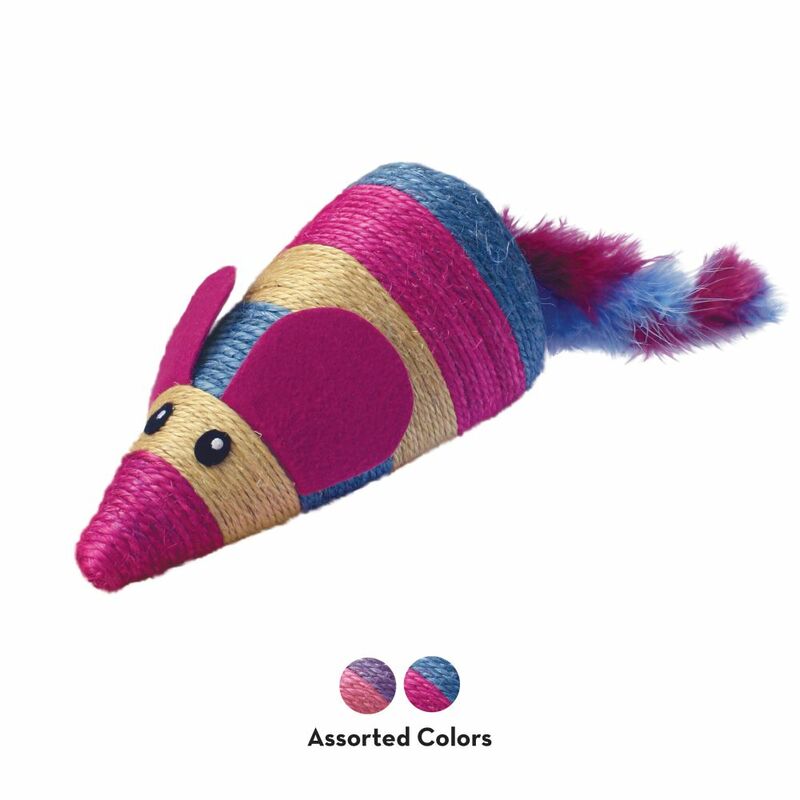 Varied rope textures promote natural scratching instincts.